Sign-up and receive Property Email Alerts of Residential Estates in Sunset Boulevard Phase 2 & 3, Ben Fleur. 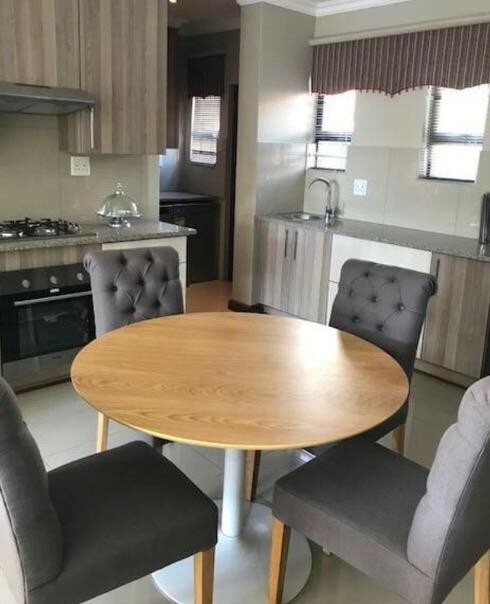 Nestled in Mpumalanga, Ben Fleur, Sunset Boulevard , a secure residential estate in Witbank, offers duplex townhouses, perfect for the small family or newly-weds. Prices from R 939,000 - R 1,399,000. 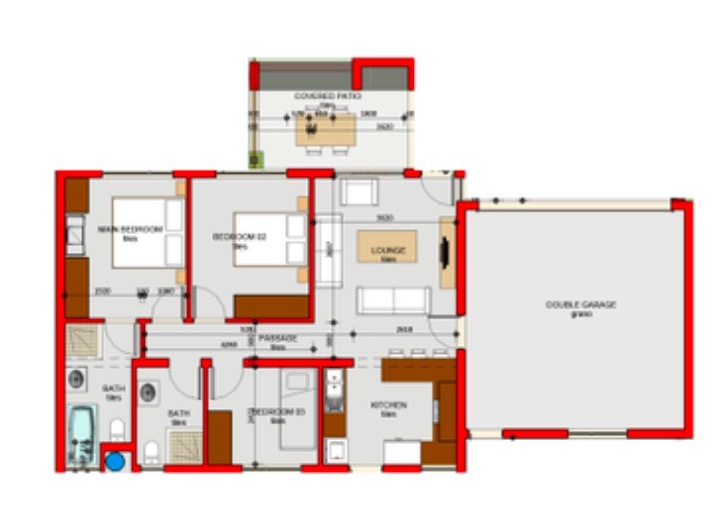 There are 4 house plans to choose from (93m2-184m2). The homes have modern open plan kitchen with granite tops and a gas hob. Down the passage 3 bedrooms with built in cupboards. The main bedroom is en-suit with a basin, toilet shower and bath. The open plan living area is facing a covered patio and braai area and the garden is enclosed and easy to maintain. Each home has double automated garages.